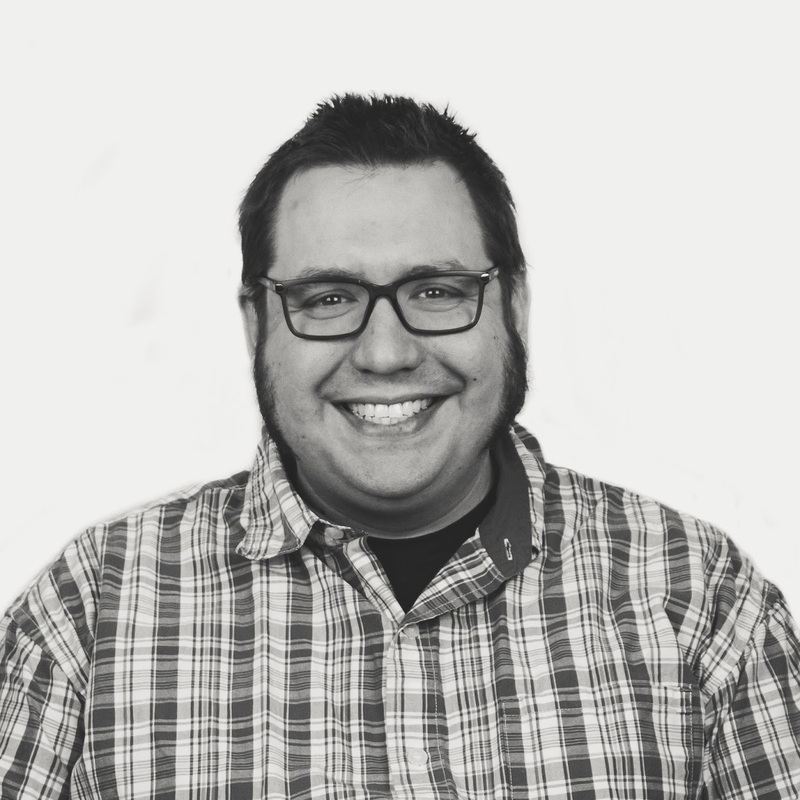 As a Full Stack Developer, Bob assists the Web Development team in every facet of their work. Bob helps clients accomplish their goals by trying to completely understand those goals and then offer the best possible solution to attain it. Usually, that also happens to be the simplest solution, but not always. Computers and software aren’t cooperative all the time, but hey, that’s why Bob is here. Bob’s a great dad, and he loves to spend time with his son when he’s not trying to hack the world – ethically, of course.